John & Pauline Wedrat pastor the congregation at 83 Little Pease St, Manunda. 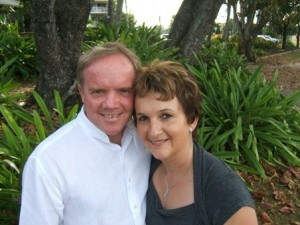 John & Pauline Wedrat are the Senior Pastors of Generations Churches with congregations meeting in Cairns, the Beaches and Port Douglas. Generations Youth Group – Friday nights 6.30pm – 8.30pm, at Generations Church – The Beaches.